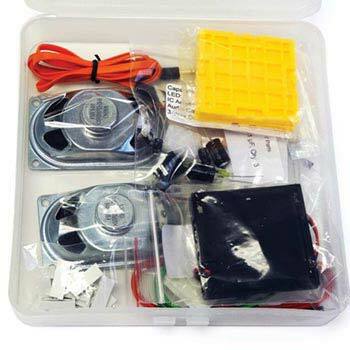 5eBoard Level 1: The Fundamental Concepts of Electricity and Electronics, Science Fair Ideas: Educational Innovations, Inc.
First in a three-part series designed to help young minds explore modern electronics. This is an ideal STEM education material for K-12 students, summer science camps, homeschool, or after-school programs. Level 1 is intended for 10 to 15 hours study time. 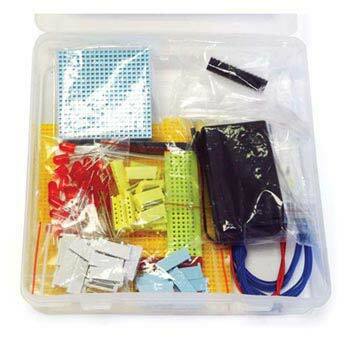 Kit includes all the components and instructions necessary for carrying out experiments and projects. Working through Level 1, Level 2 and Level 3, students can quickly grasp the fundamental concepts in physics, math, and engineering, and use their new knowledge to solve real-world problems. All DIY projects and hands-on experiments employ the 5eBoard platform and reusable parts. No soldering involved. Prerequisites: 1st grade math and science. 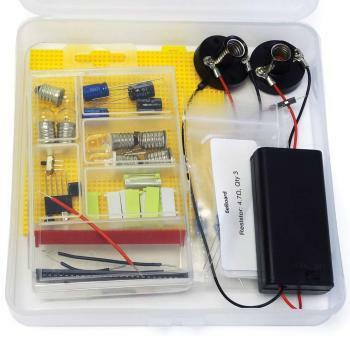 This kit is the first in a three-part series designed to help young minds explore modern electronics. This is an ideal STEM education material for K-12 students. All the projects included in the 5eBoard kit are hands-on experiments that utilize a variety of reusable parts. 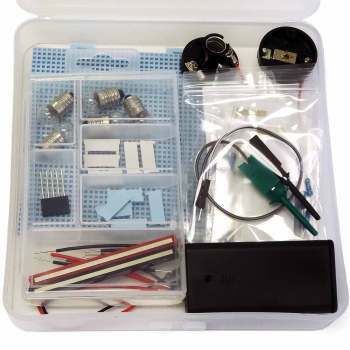 No soldering is involved, making the kit safe and easy for all students. 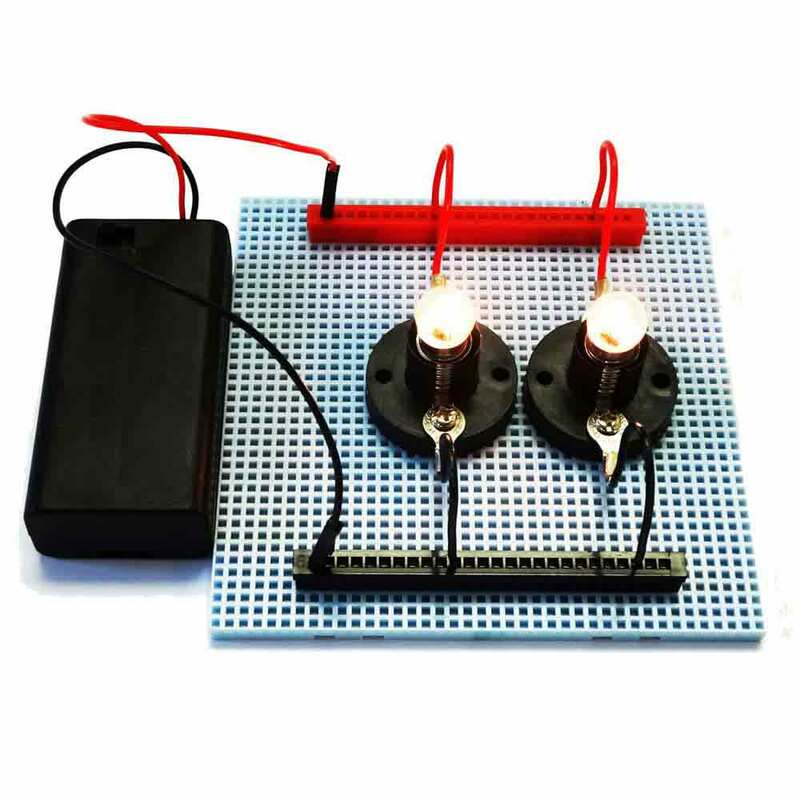 Explore conductors, insulators, electrical potential energy, electric voltage, simple circuits, circuits with circuit diagrams, three-way switches, series and parallel connections.